We aim to develop electronic b2b and b2c commercial solutions which suit to requirements of the 21. century. 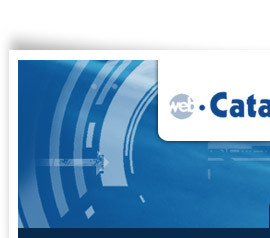 The web-Catalogue is an internet based B2B system which makes easier the communication between the wholesalers and their partners in the automotive aftermarket and makes the trade administration, the data and the information flow faster. 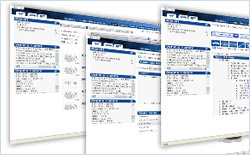 The TecDoc database is the most widely used electronic catalogue for the aotumobile industry market and so it is one of the offered database of the web-Catalogue system. This database gives information about more than 300 brand's products of more than 180 manufactoring companies. This is a complex catalogue and ordering system which integrates all processes you could have achieved with the help of three or four progams before. 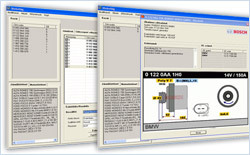 Webvilag offers you a new module -AuDaCon AIS- to its existing catalogues and ordering systems. You will need the actual settings, service and maintenance information to be able to make the service works fast and cost effective way.